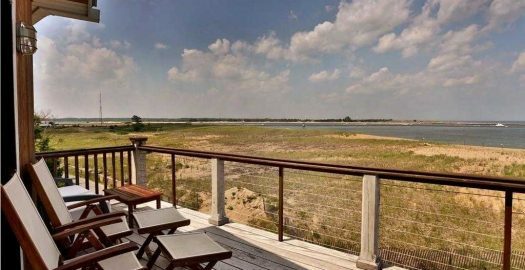 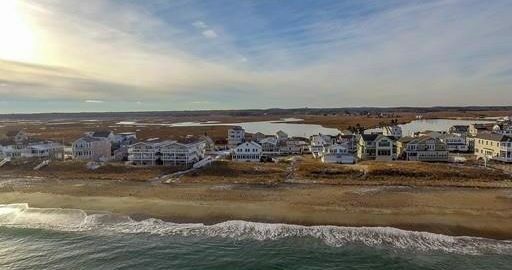 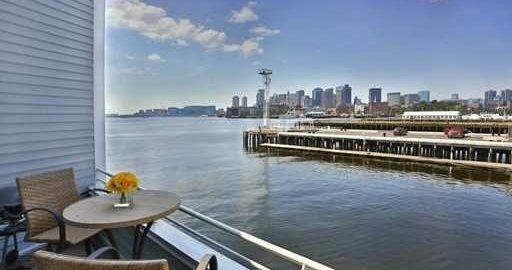 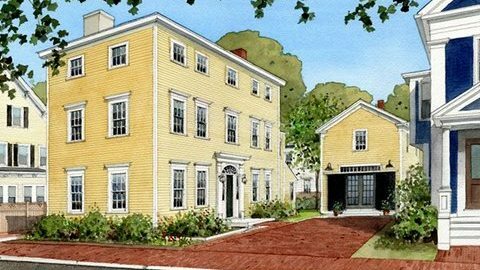 Experience Luxury real estate at its best, featuring spectacular waterfront properties, historic estates and condos with dramatic city views throughout the Greater Newburyport, Portsmouth, Cape Ann and Boston Proper areas. 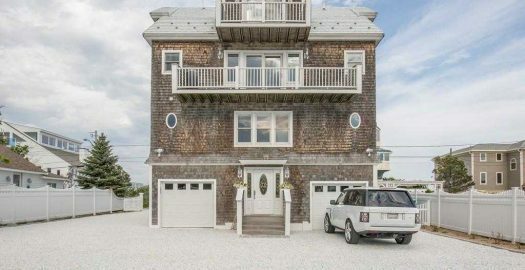 The Bentley’s Coastal Collection highlights luxury real estate designed to impress. 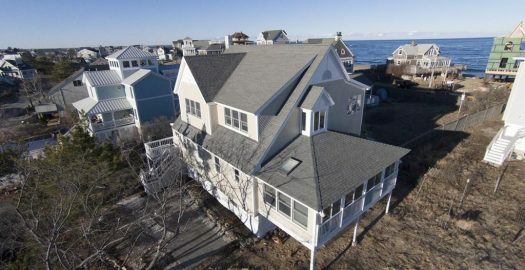 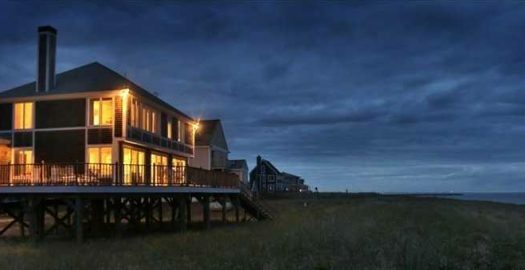 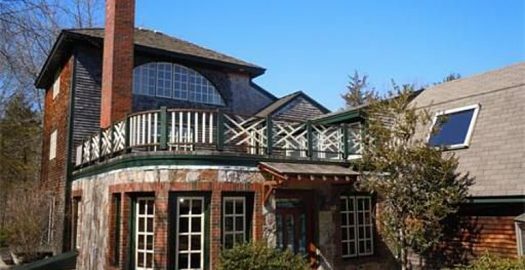 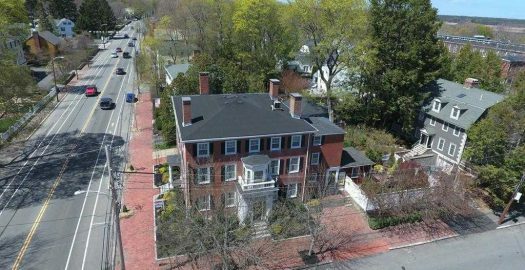 Modern, luxury home listed under the National Registry of Historic Places for its architectural and historical significance to the Newburyport community. 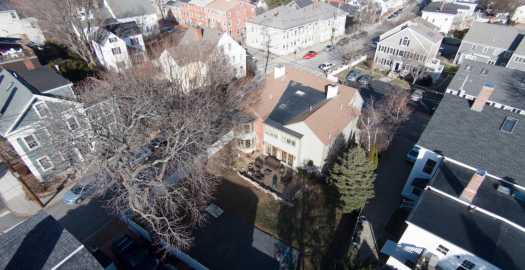 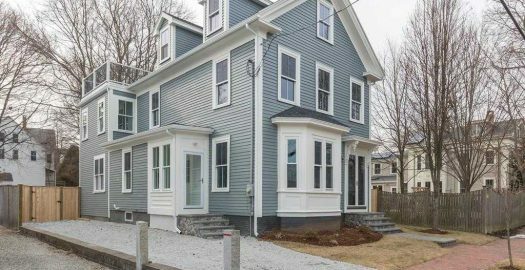 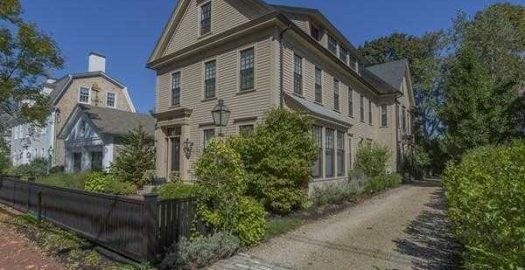 4 Beds, 3.5 Baths, 7 Fireplaces, Fenced-In Yard – all in downtown Newburyport. 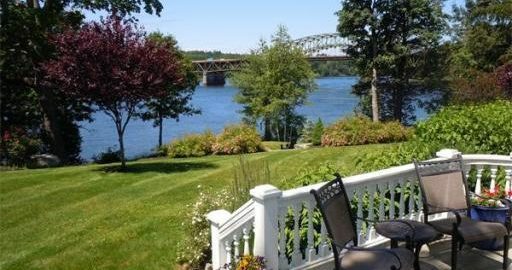 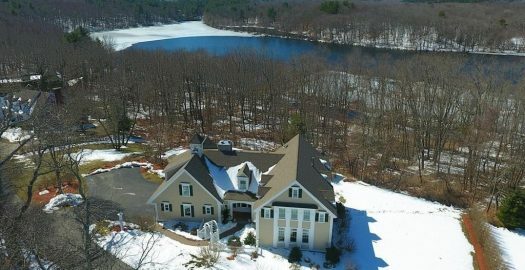 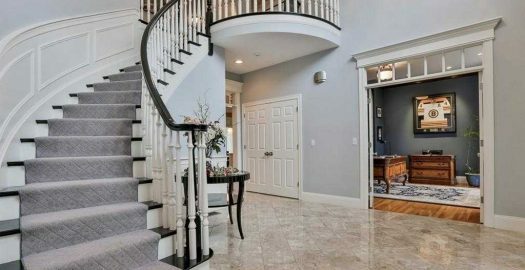 One of a kind panoramic views of the Merrimack River and exceptionally kept grounds featuring a koi pond with waterfall and private dock make this Amesbury townhouse unlike any other. 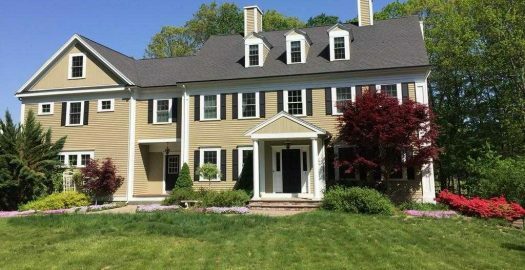 Living the dream, this Newburyport Colonial features an in-ground pool, professionally landscaped grounds and 9-hole golf course. 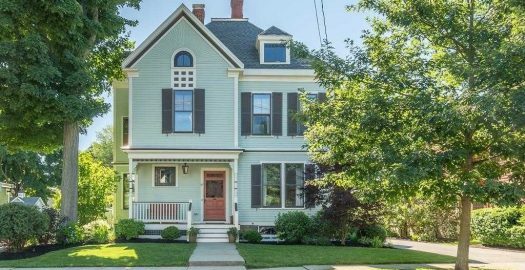 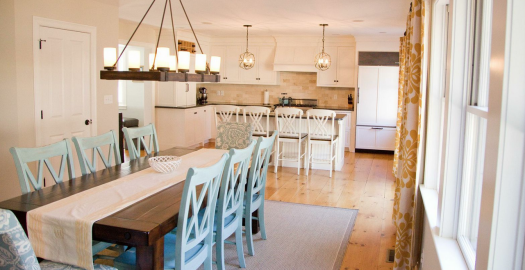 Perfectly renovated, this antique Colonial blends history with modern design. 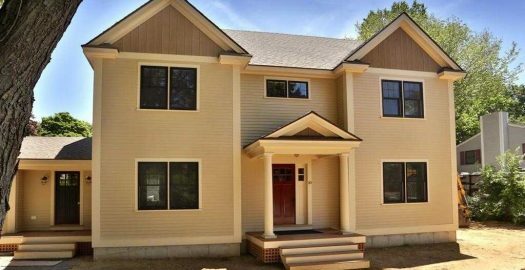 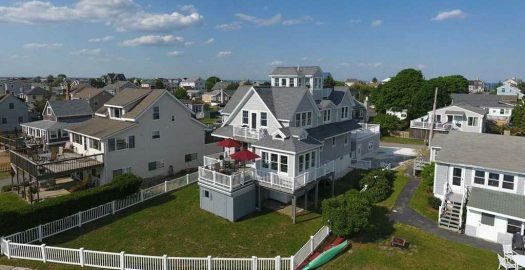 With 4 bedrooms, 2.5 baths and custom everything throughout, there’s no place like home at 74 Middle Street. 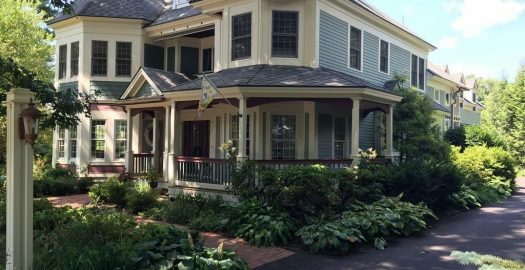 Feel like you’re living in a boutique hotel in this 5 bedroom, English country home with custom patio and beautiful gardens. 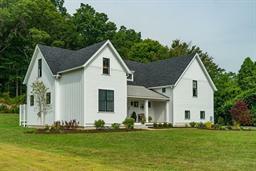 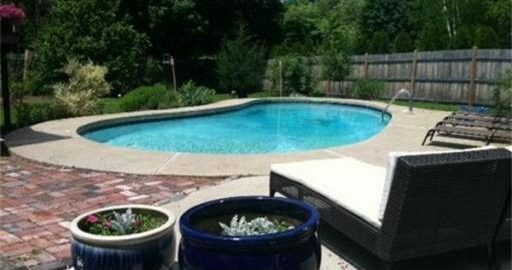 Additional special features include hand crafted stained glass windows, stone fireplace and built-ins throughout. 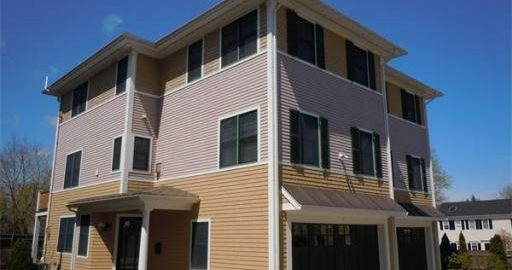 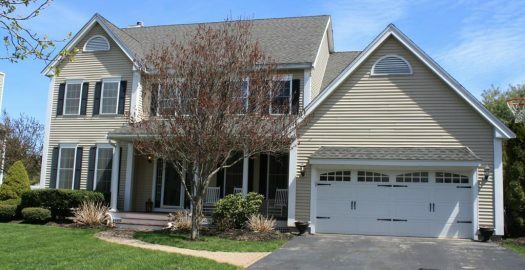 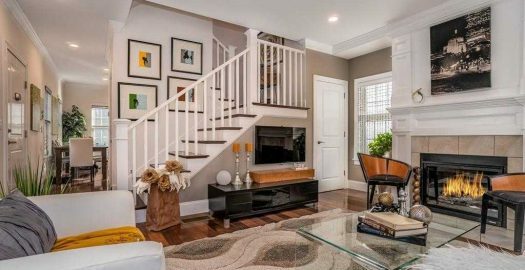 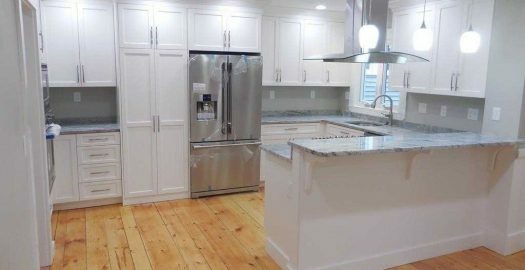 Built for entertaining, this 3 bedroom, 3.5 bathroom townhouse in downtown Newburyport, MA is perfect for families who want to be in the heart of it all without sacrificing the convenience of a private yard and 2-car heated garage.